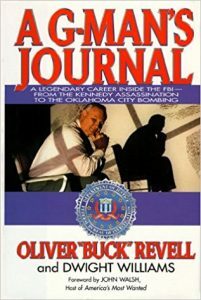 Retired agent Oliver “Buck” Revell served in the FBI for 30 years. 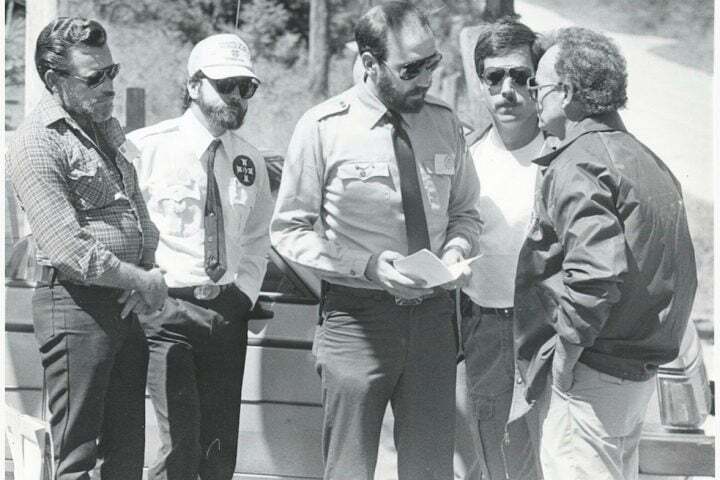 During his Bureau career, he assumed numerous leadership roles, culminating with his promotion to Associate Deputy Director in Charge of Investigations. In this episode of FBI Retired Case File Review, he reviews Operation Goldenrod and the capture of Fawaz Younis, the first overseas apprehension of an international terrorist. He also provides frank and transparent insight about the public perception of the FBI today. Operation Goldenrod” was the first time that new extraterritorial jurisdiction approved by Congress was used. This legislation provided the FBI with authority to investigate terrorist acts in which Americans were taken hostage, no matter where the acts occurred. 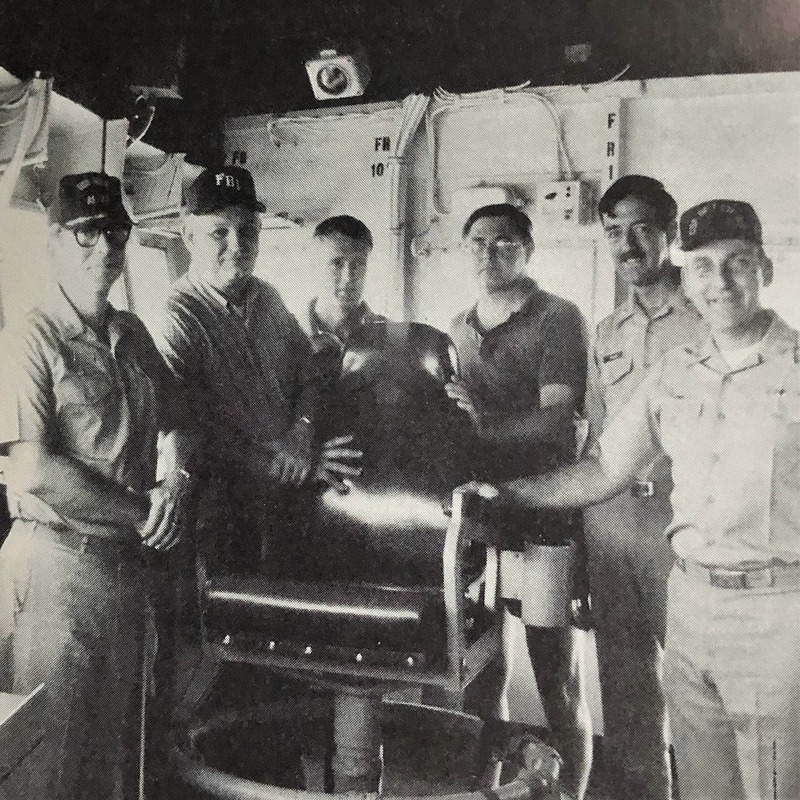 Buck Revell is the author of A G-Man’s Journal: A Legendary Career Inside the FBI- From The Kennedy Assassination to the Oklahoma City Bombing. Currently, he is the founder and President of a global business and security-consulting firm, based in Rowlett, Dallas County, Texas. You can find out more about the firm’s services at the Revell Group International. 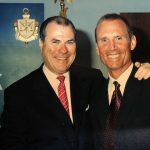 In his memoir, A G-Man’s Journal, the former associate deputy director in charge of investigations for the FBI discusses his career and high-profile Bureau cases, such as Operation Goldenrod. His book can be purchased here. In 1998, Buck Revell wrote the following in the third paragraph of the epilogue of his memoir, A G-Man’s Journal. 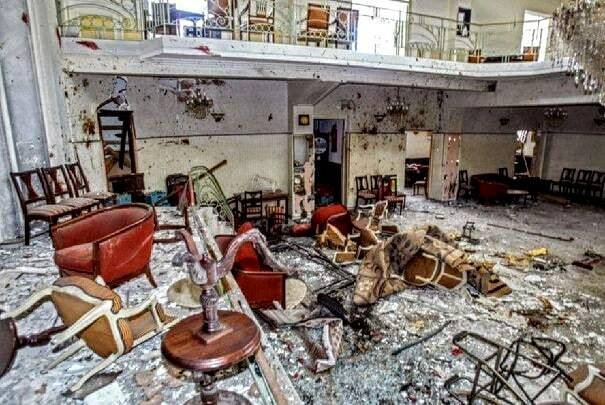 Lessons Learned—Where Do We Go from Here? 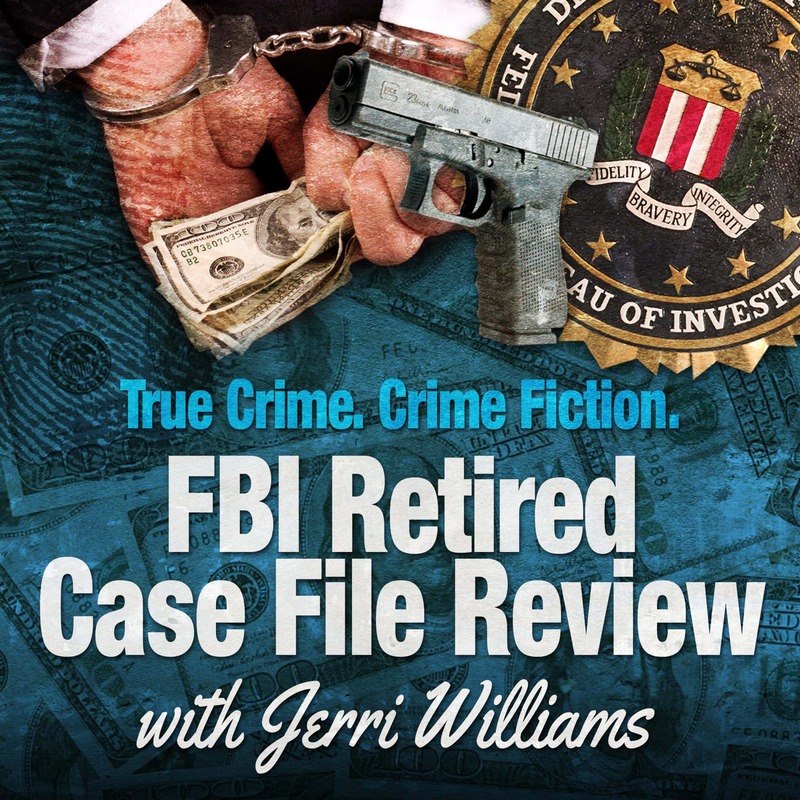 Jerri Williams, a retired FBI agent, author and podcaster, attempts to relive her glory days by writing crime fiction and hosting FBI Retired Case File Review, a true crime podcast available for subscription on Apple Podcast, Google Podcast, Spotify, and other popular podcast apps. 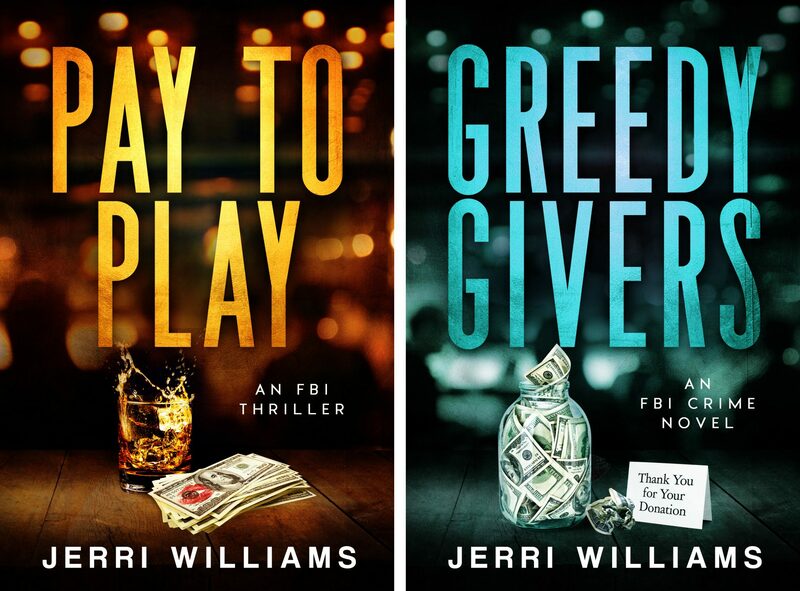 Her novels—Pay To Play and Greedy Givers—inspired by actual true crime FBI cases and featuring temptation, corruption, and redemption, are available at amazon.com. Jack Saltarelli here once again. 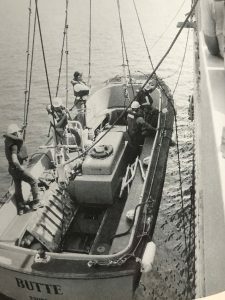 I am not elated, by any means, that you have interviewed another renowned agent I had dealings with in March 1969. Oliver ‘Buck’ Revell was the lead agent that broke the Quartermasters Armed Robbery case, a military institution located on Oregon Ave in South Philly. 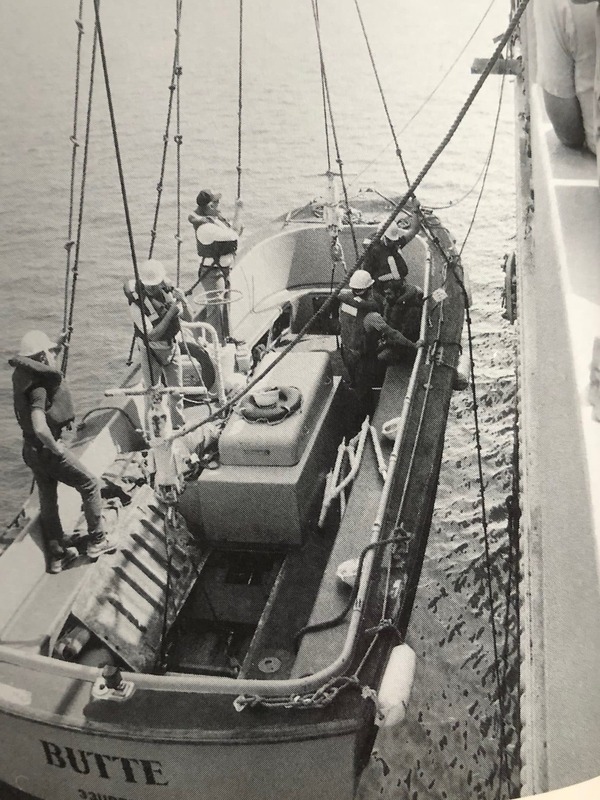 How he broke that case was extraordinary given that we left no clues, and from where I sit today, can see why he rose to where was when he retired. 5 men, including myself were involved and all 5 were convicted. I went by the name John Conway in those days, not knowing my true birth name until years later. Too bad he didn’t do a segment on how he broke that case, it was what I called a wild shot that paid off. I also have a publishing outfit discussing running with my book and I am waiting for the Judge to give the nod which I think is going to be soon. I’m still open for a Pod Cast if you still desire. Jack, I definitely still want to do the podcast episode with you and retired agent Judy Tyler. I think it would be a fascinating exchange between case agent and confidential informant. It will also give us a taste of the many exciting stories that will undoubtedly be featured in your book. *Join My Reader Team* and get my monthly email digest of episodes and posts and . . .
receive the latest news about my books and . 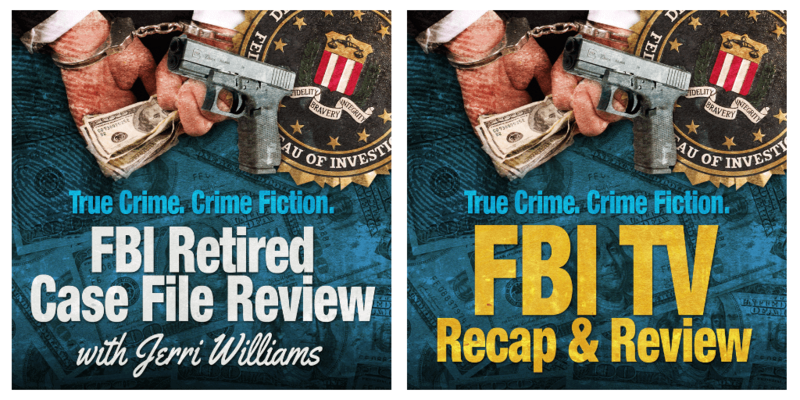 . .
Get The Free FBI Reading Resource - Books about the FBI written by FBI agents and . 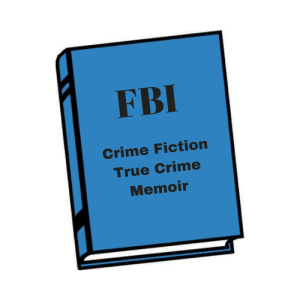 . .
Get the FBI Reality Checklist and Keep Up to Date on the FBI in Books, TV, and Movies! Follow FBI Retired Case File Review on your mobile device! 2019 © Jerri Williams. Site developed by The Digital Reader. Crafted with love by SiteOrigin.